Brad Moore Builders is proud to have been serving the Texas Hill Country city of Boerne for many years. This unique location is known for its vast oak trees, country lifestyle, and Cibolo Creek. Boerne truly is one of Texas’ hidden treasures that exudes a “Hometown Feeling”. This quaint town truly represents the laid back, Texas lifestyle for which you have been searching. 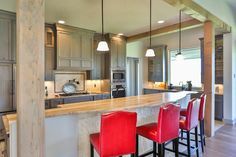 As a Boerne custom home builder, Brad Moore Builders understands the need to create a space that is all your own, while perfectly blending with the Texas Hill Country backdrop. 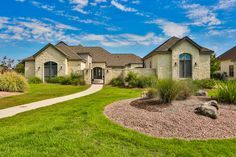 All of the Brad Moore custom homes in Boerne are constructed to fit in seamlessly with the surrounding beauty and magnificent settings that is Boerne, Texas. 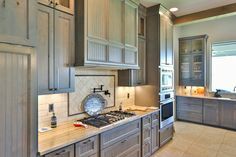 It can be difficult to find a custom home builder in Boerne that you can trust to fulfill their obligations while completing your custom home in a timely manner. However, here at Brad Moore Builders, we are dedicated to creating a delightful residence that will last for years to come. 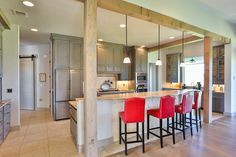 Brad Moore Builders is proud to have served multiple clients throughout the Boerne and Central Texas area, helping these individuals bring their dream home to life. We strive towards being there every step of the way during the entire construction process – from initial design to the final brick. 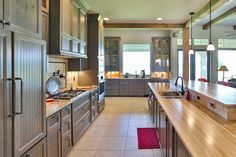 Your custom home in Boerne should be a safe haven for friends and family, as well as a location that blends with the cultural and historic integrity of Boerne, Texas. Having the stunning and captivating backdrop of this Texas city enhances your Brad Moore custom designed home in Boerne. Nearby Boerne Lake offers endless entertainment during Spring and Summer for those who love water activities. If you are wanting some city activities, you will find that San Antonio is about a 20 minute drive to its outskirts and about a 35 minute drive to the heart of downtown San Antonio. 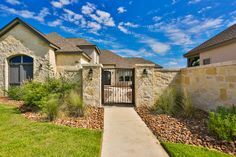 When you choose to build your custom home in Boerne, you receive the benefits of small town life and big city amenities. 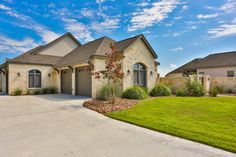 Each of our Boerne custom built homes come standard with amenities such as ceiling fans, vaulted ceilings, a 14 seer heat pump A/C system, water softeners, and double pane energy efficient windows. 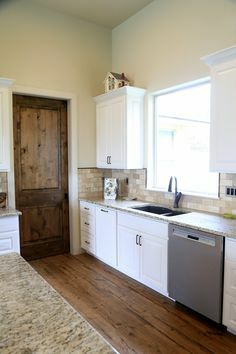 With the 100 degree Texas summers, energy efficient features make living in South Texas is made much more pleasurable. Brad Moore Builders are Certified Green Professionals that are dedicated to providing energy efficient resources in every custom home. Small town living, as opposed to big city living, is a way of life that presents nothing less than pure harmony. 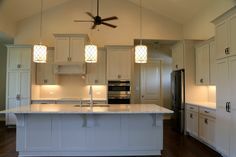 Brad Moore Builders understands that choosing the right Boerne custom home builder can be both rewarding and exciting! Be sure to get in touch with us soon. With good planning and preparation, building your dream home is easily obtainable through Brad Moore Builders. Contact us straight from our website. We are excited to help you begin the process of designing and building your custom home in Boerne!